I'm not sure whether it's because of how popular pinterest has become, or if it's just down to how popular DIY gifts have become, but there are so many great ideas out there for home-made gifts that would make awesome Christmas presents. I've picked out 6 of my favourites as my final instalment of this years Christmas gift guide to share with you. When I spotted this DIY gift idea on the Sass & Belle twitter last month, I knew I had to feature it in this guide. The pastel sugar scrubs look super easy to make, and are something so simple that a lot of people would love as a present. Although you could use any pretty jar to put the scrub in, I really love the ones that Sass & Belle have used (and sell) because they make the gift even more special. I have seen DIY gifts like this floating around for a while, and think they're great. I have a lot of friends that love to bake and I reckon they'd really appreciate this idea. Whether you use the mix that I've left the link to above, or whether you want to use your own favourite cookie or cake mix, the idea of the jar is pretty simple. 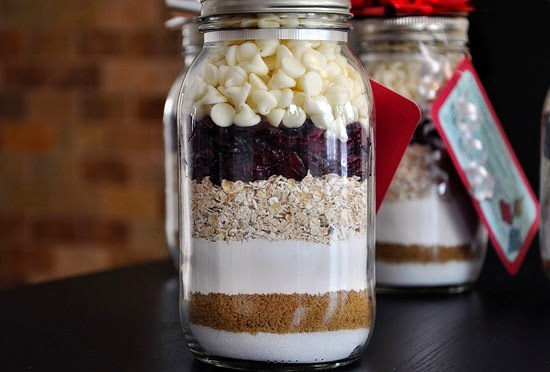 You layer up the dry ingredients in a glass jar, type or write up a little list of instructions and it's good to go. These jars work best for mixes that are all-in-one, as you can't really separate the ingredients from them, so if you don't have a recipe to use then I bet the one that The Creative Junkie has included is great! Of course, it's the Sharpie mug idea! I made a Harry Potter themed mug for my friend Sophie's birthday last year, but never thought of doing something as creative as this. 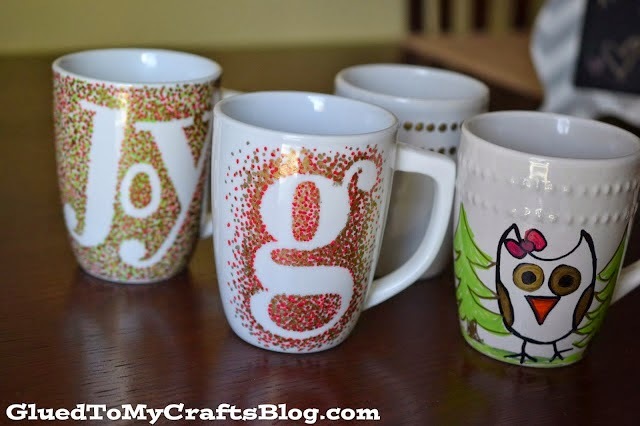 Monogrammed mugs seem to be all the range at the moment, and these are such a simple idea. They may take a little patience whilst you're constantly dotting with the Sharpie, but other than that they seem pretty quick and simple! I almost made these little gems for my two Perfect Strangers Project swap partners, but didn't get round to it (and didn't know if it'd be okay to send to Spain!) 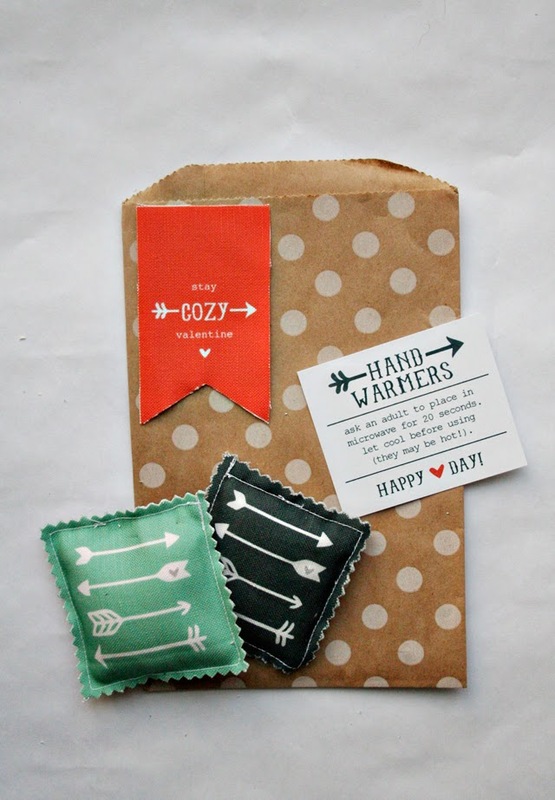 They are such simple and cute ideas (and there are arrows on these ones) that would make great gifts for anyone that gets cold hands during the winter. Although it's easy enough to go out and buy a hand warmer or two, these hand made ones are an extra special touch in my opinion, and would be appreciated by any recipient. Although you could make a hot chocolate/cocoa kit like the cookie mix jar I left above, I really loved the idea of this gift as it was a little different. 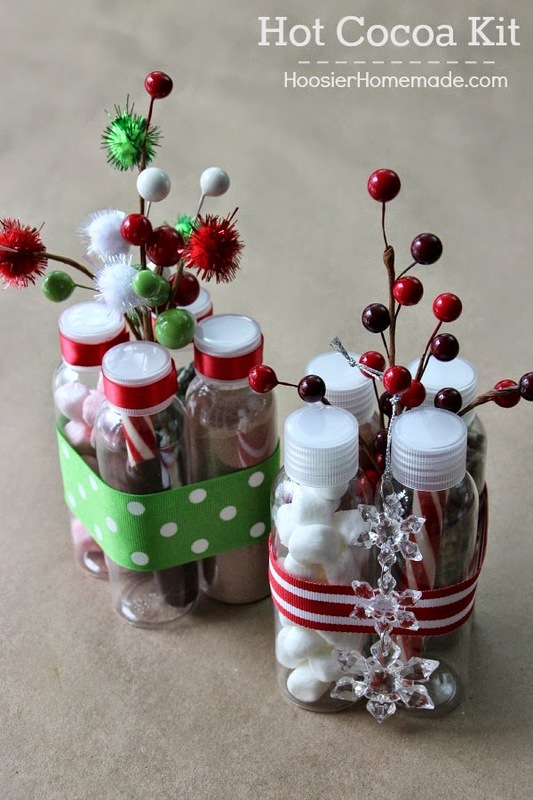 Each component of the hot chocolate has it's own little bottle, and you can add extra bits like marshmallows, candy canes and cookies to make it an extra special drink. Another great idea is these hot chocolate spoons! 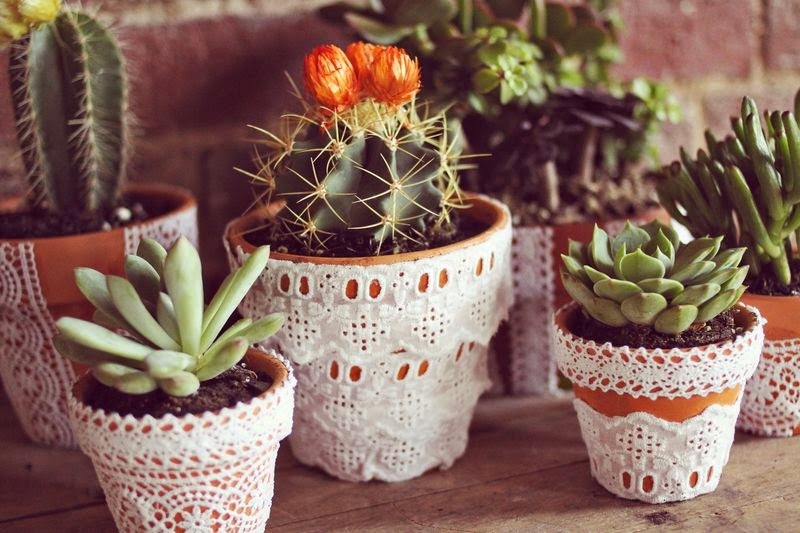 I've seen painted flower pots before, but hadn't thought of the idea of using lace until I saw these. Small flower pots are relatively cheap, and you can also get an indoor plant like a cactus for a pretty low budget too, so these would make a great little gift for someone. I personally wouldn't put them outside as the lace may get ruined, but if you know someone that likes to keep house plants then these are a great idea! I hope this small selection turns out valuable to you, and gives you some ideas of gifts you can make for a low budget (or at least gets you looking on pinterest!) Let me know if you plan on making any, and if you do make them send me a photo on twitter or instagram! 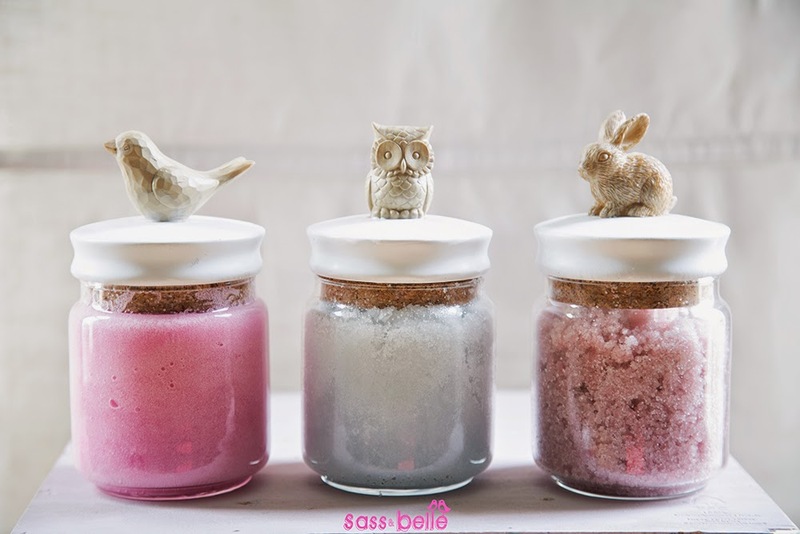 4 comments on "Blogmas | DIY Christmas Gifts"
Great post :) Those sugar scrubs look so nice! 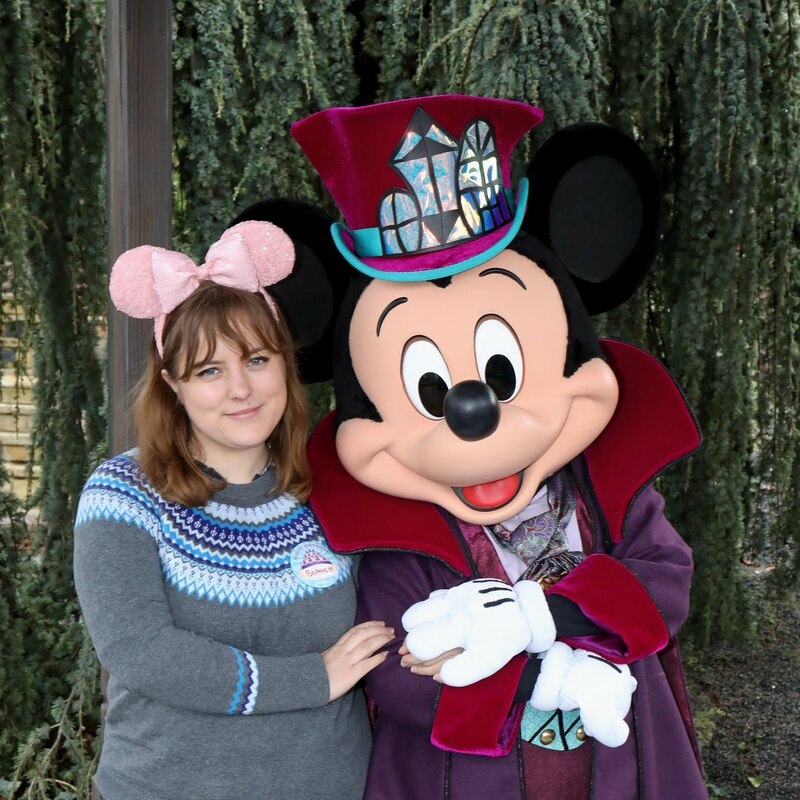 What a lovely post - lots of really cute and personal ideas. I particularly love the little lace cactus pots - so cute for any occasion, not just Christmas!